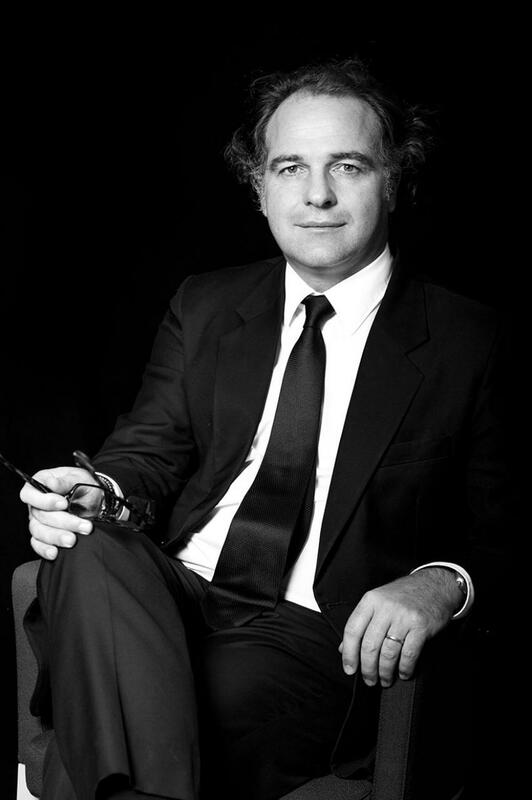 Joël Chevallaz is one of the founders of MANGEAT and a member of the Geneva Bar Association. He is recommended by Legal 500. His main practice areas are Real Estate, Corporate Law, Consultation, Restructuring and Insolvency. Joël held an assistant position in the Company Law Department, University of Geneva. Prior to founding Mangeat Attorneys at Law, Joël started as a lawyer at Briner & Brunisholz. After that, he became a partner at MCP Avocats and partner at Eversheds, both in Geneva. He graduated from the University of Geneva with a Master of Laws. Master of Laws, University of Geneva, Switzerland.